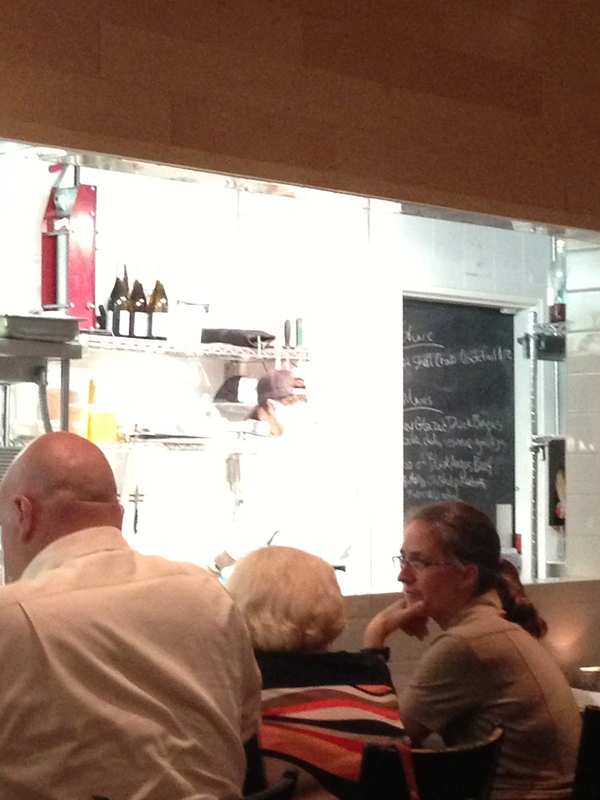 I may have mentioned it a few times already but I love Top Chef! 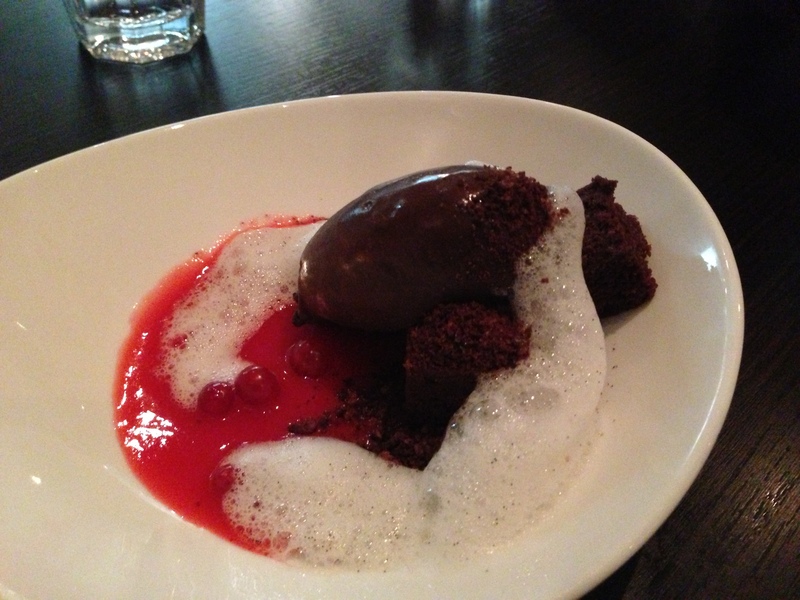 Yes, the television show – Top Chef, Top Chef Masters and Top Chef Canada! 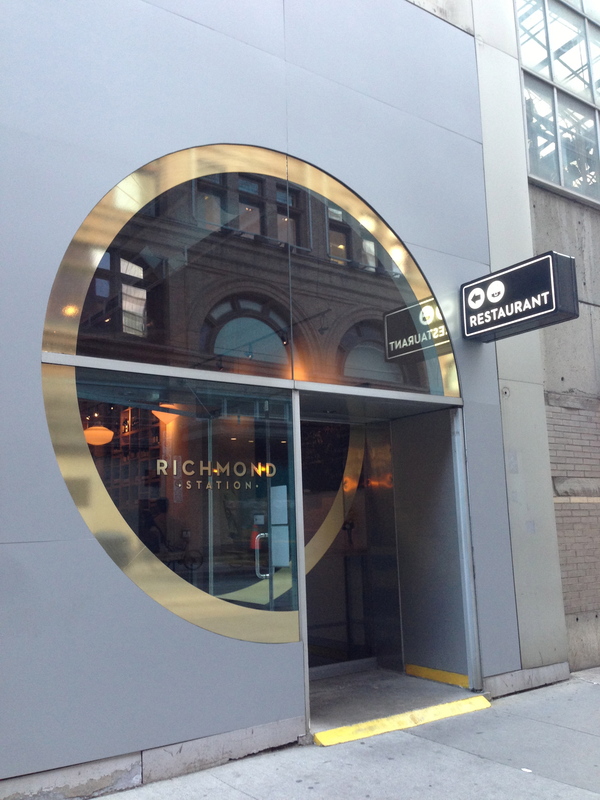 So you can imagine how excited I was to have finally dined at Richmond Station, Carl Heinrich’s restaurant (winner of Top Chef Canada Season 2)! 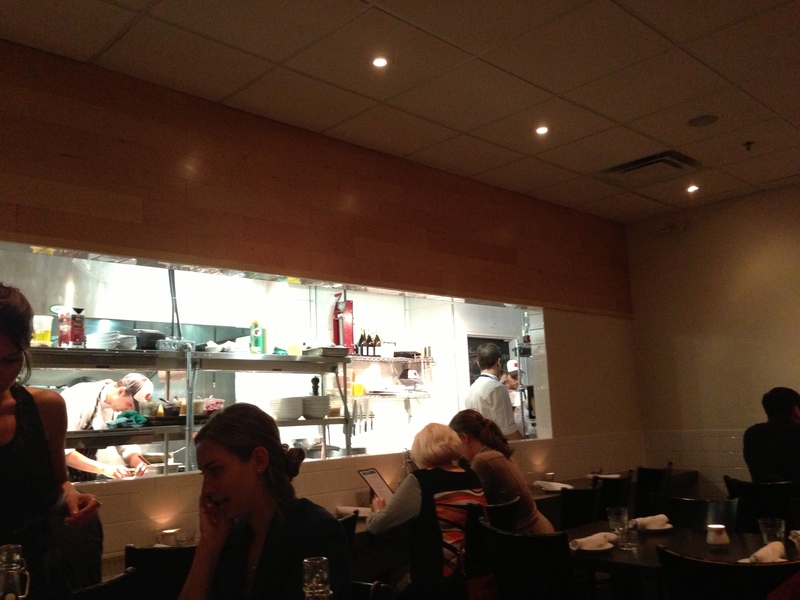 We were seated on the upper level by the open kitchen window with sightlines right into the kitchen and the Chef! We started the meal with a cocktail and a couple of appetizers. The corn and scallop pakoras were delish! But the killer dish of the night was the Richmond Burger! 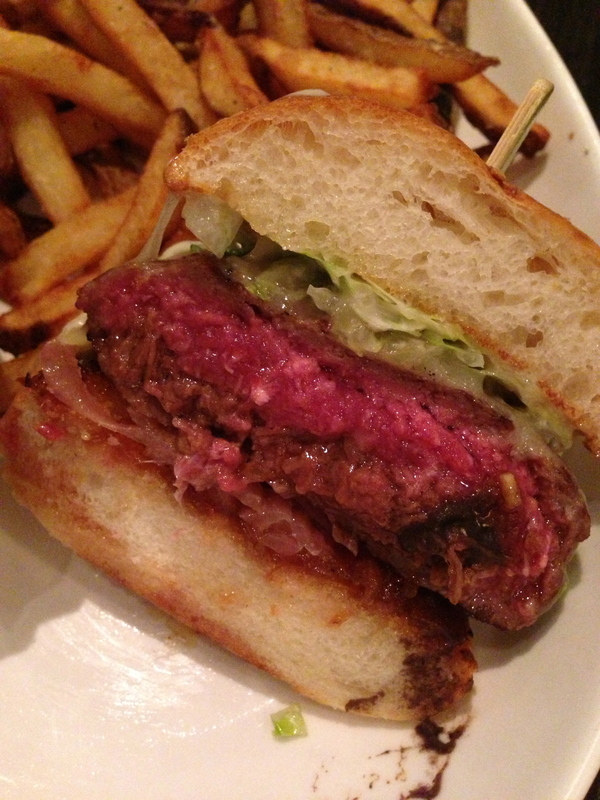 This burger was one of the best ones I’ve had – stuffed with braised short-rib, grilled to a medium rare (nice and pink!) served with the usual veggies and topped with a milk bun, like a brioche. It was so moist and satisfying, my mouth is drooling right now! 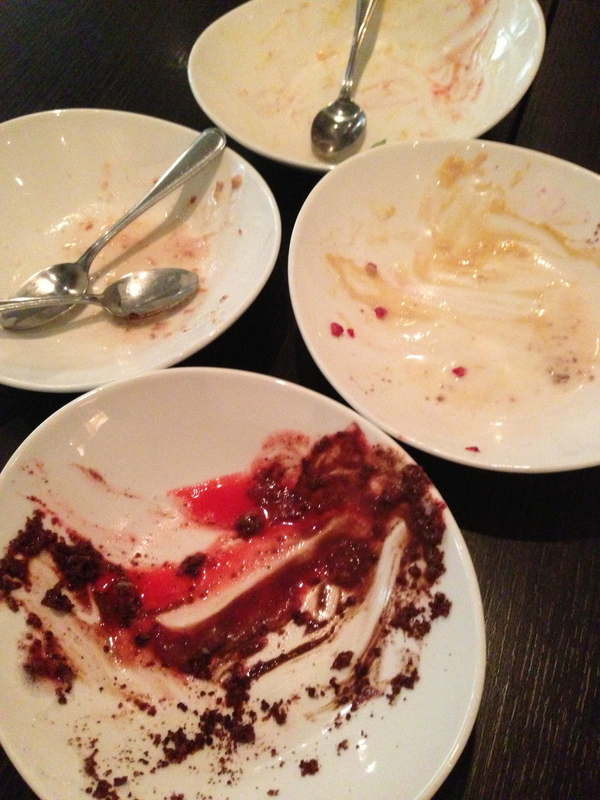 The desserts were great as well….we all ordered a different dessert and because the server made an error on one of our desserts, we got another one on the house, so we were able to try all of them! 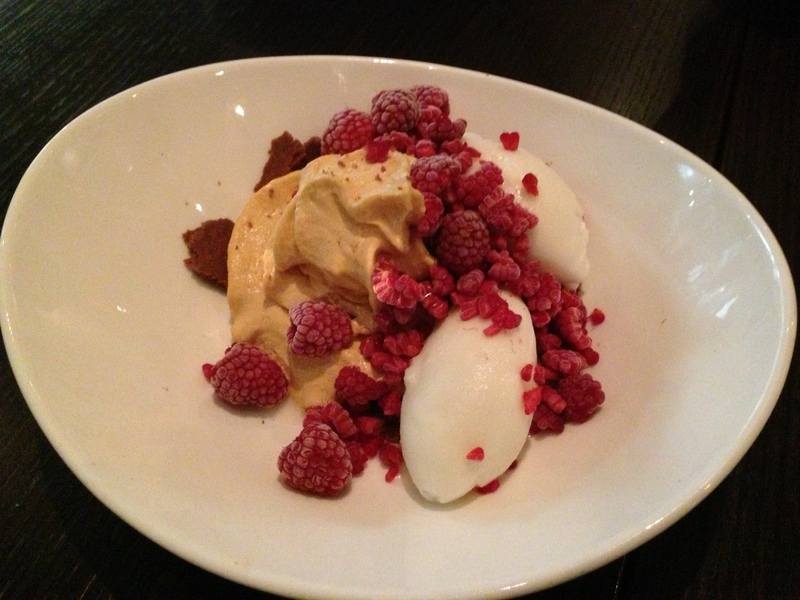 The desserts were light but still just as sweet – they all had common components: ice cream, crumble, some sort of sponge and mousse/foam. Just yummy! I’ll definitely be going back for round 2! 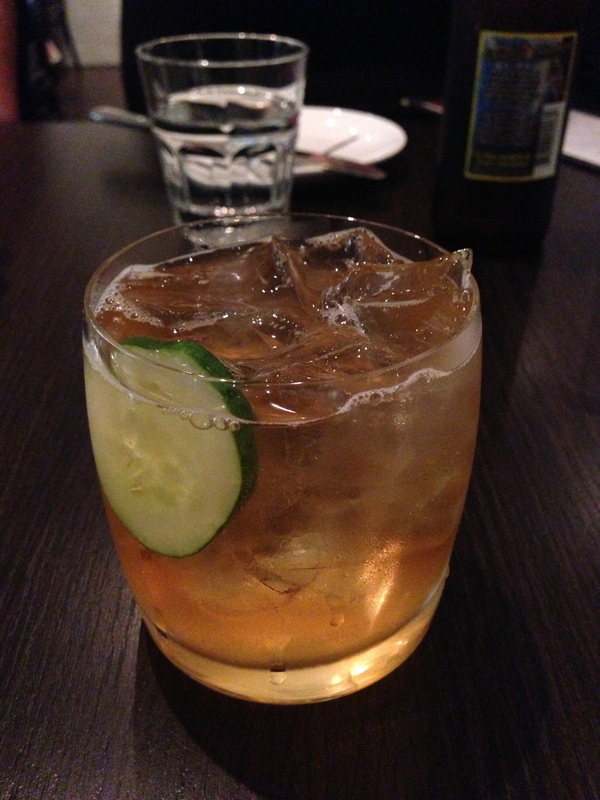 A yummy cocktail before dinner. 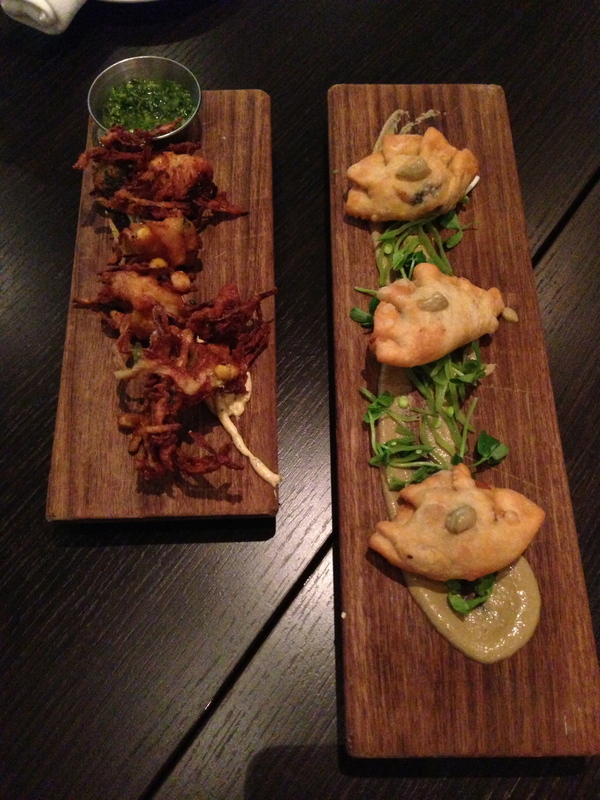 Appetizers: left – corn and scallop pakoras, right – spinach and black bean empanadas. 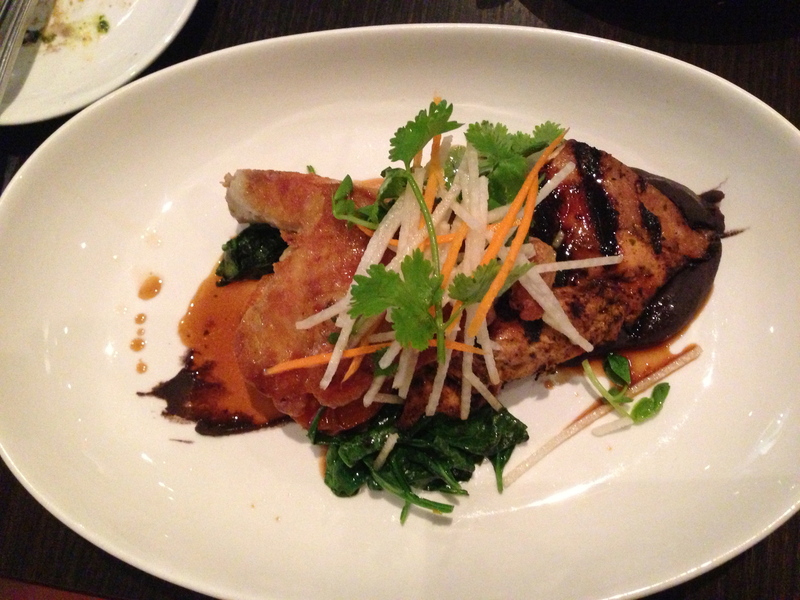 Jerk chicken – chicken confit, blackened chicken breast and sweet potato. 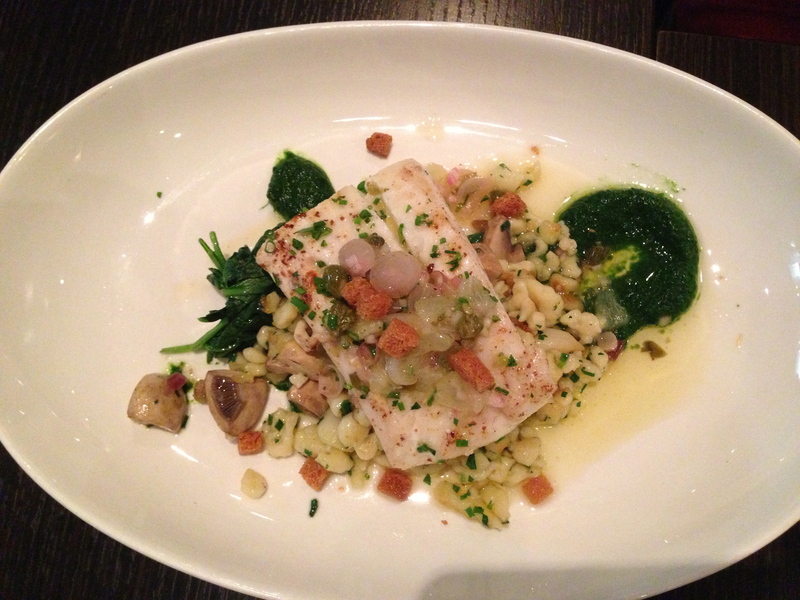 Halibut – slow-cooked halibut with ramps. 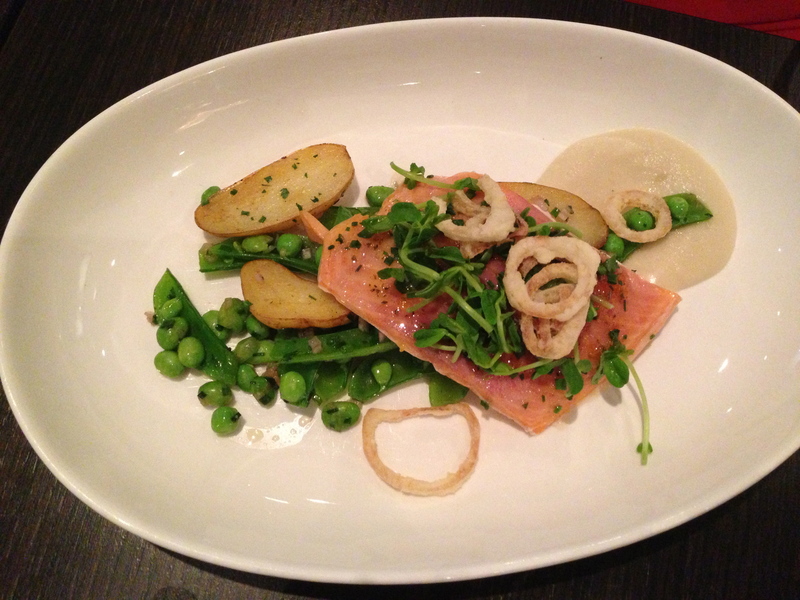 Rainbow trout with onion soubise, potatoes and peas. 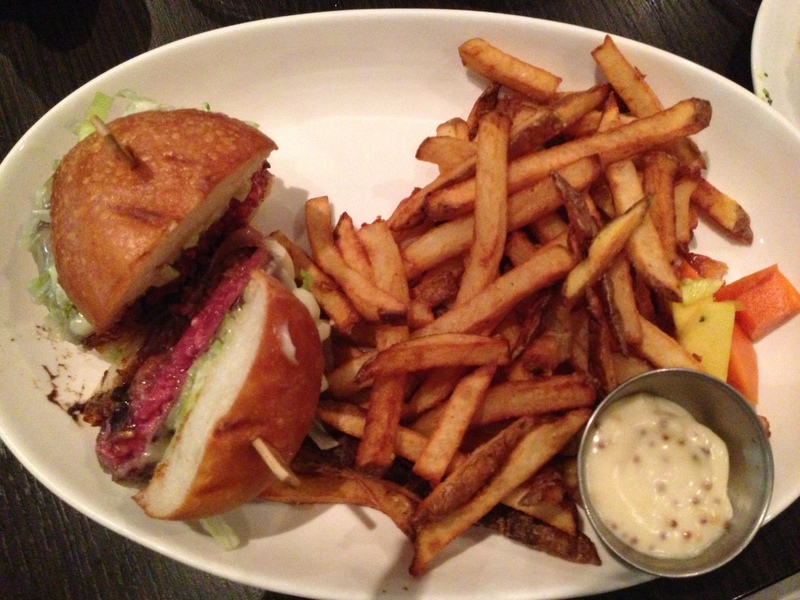 The Richmond Burger – filled with braised short-rib, chutney on a milk bun and fries! Close up of the burger. 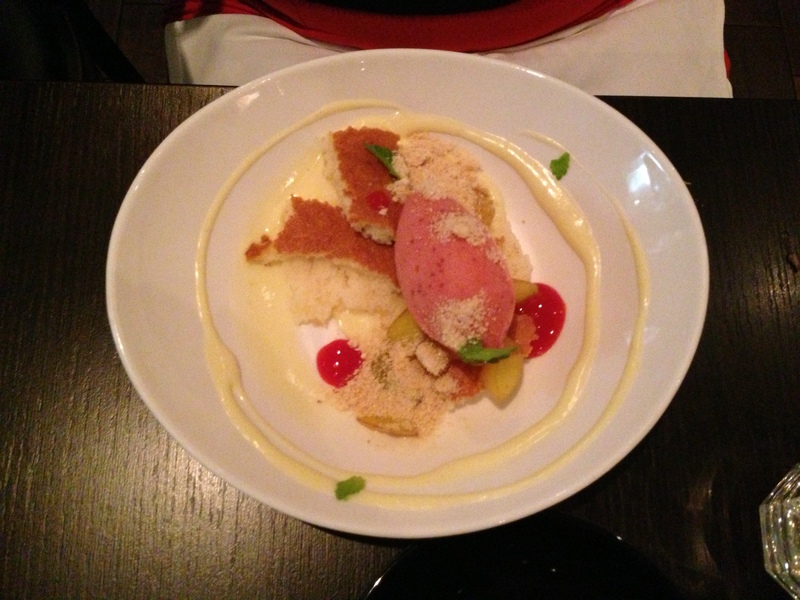 My dessert – fromage blanc with rhubarb sorbet, honey and crumble. 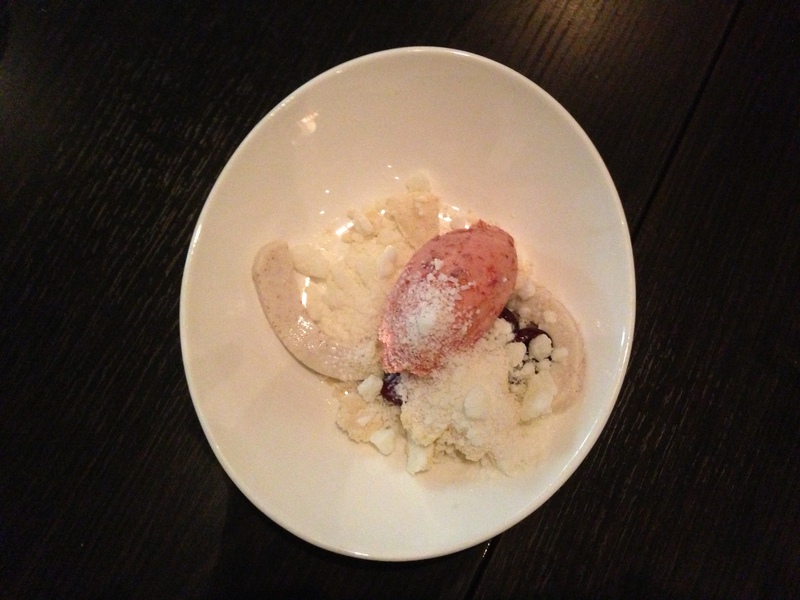 Dessert #5 – red wine ice cream and walnut sponge. Inside Richmond Station – a view of the kitchen. 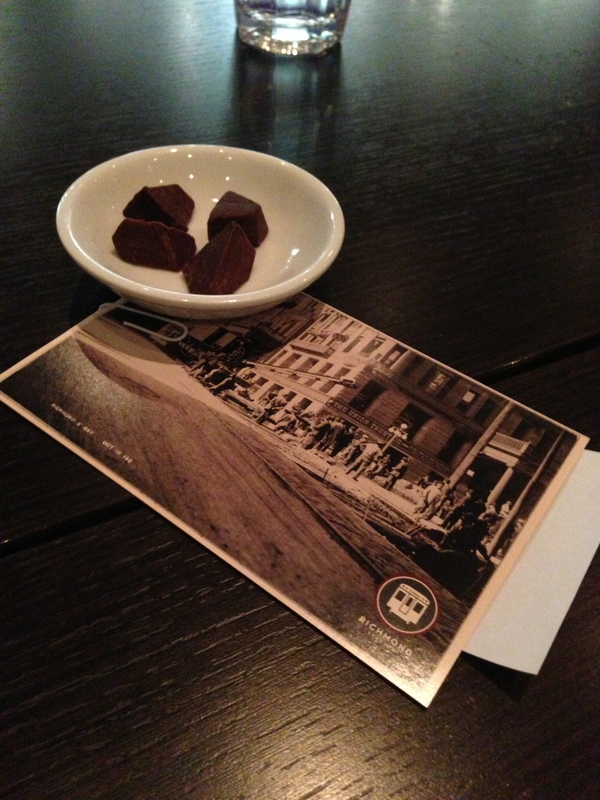 The bill and a little piece of truffle fudge to go! So jealous! He did such a great job at Top Chef Canada and I wish I had made it his restaurant! 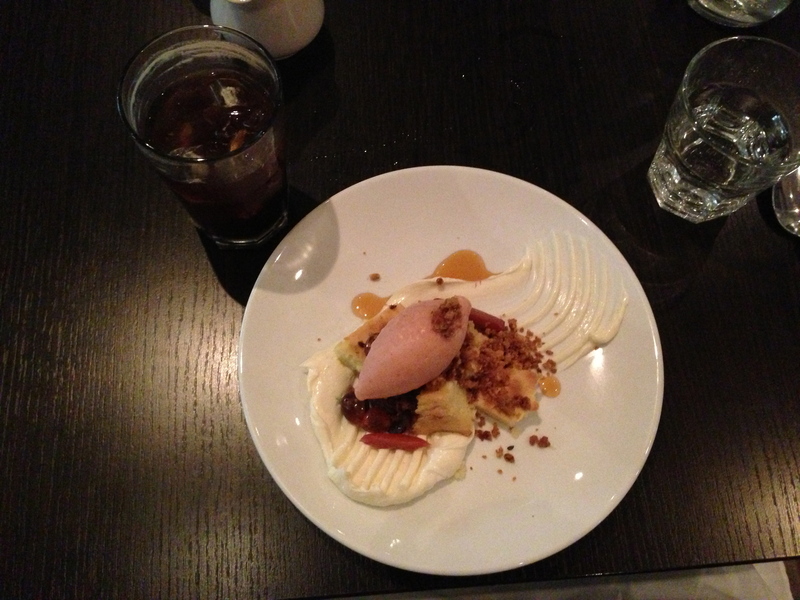 Aleks...Next time you're in town, we should go!! !